1. 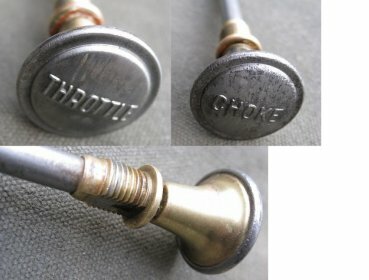 Unlike the GPW, it is believed that Willys had two styles of Choke and Throttle knobs during the period of 1941-1945. 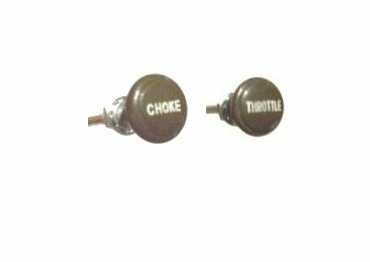 The first set of knobs believed to be used from the beginning until mid 1942 is the Metal raised letters with the brass connector.